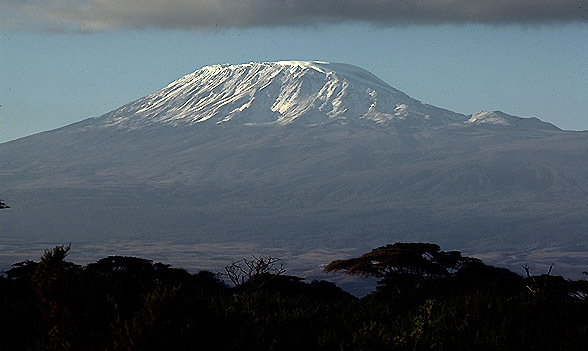 It’s the highest point in Africa, and is also #10 on my travel bucket list. 😀 Happy Easter, everyone! « travel note: sierra leone.